See Map Here. The Engineering building is in the middle of campus, and room 117 is the round room called the Rotunda. For more information, check out the current blog post here! The OAS hosts several star parties every year. 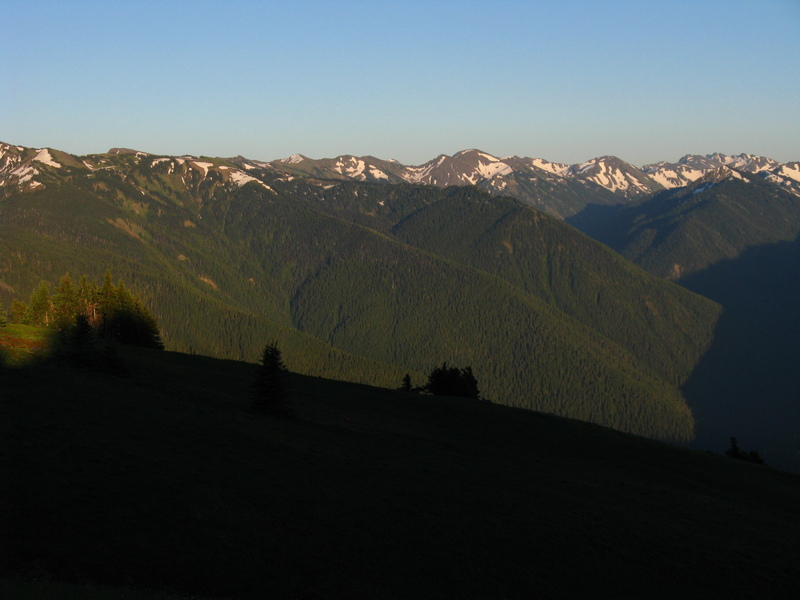 During the summer, around the new moon, we have our star party up at Hurricane Ridge in the heart of the Olympic Mountains. This is a one-night event in an extremely dark site overlooking Mount Olympus and the neighboring mountains. The southern skies are excellent not to mention the awesome beauty of the mountains! 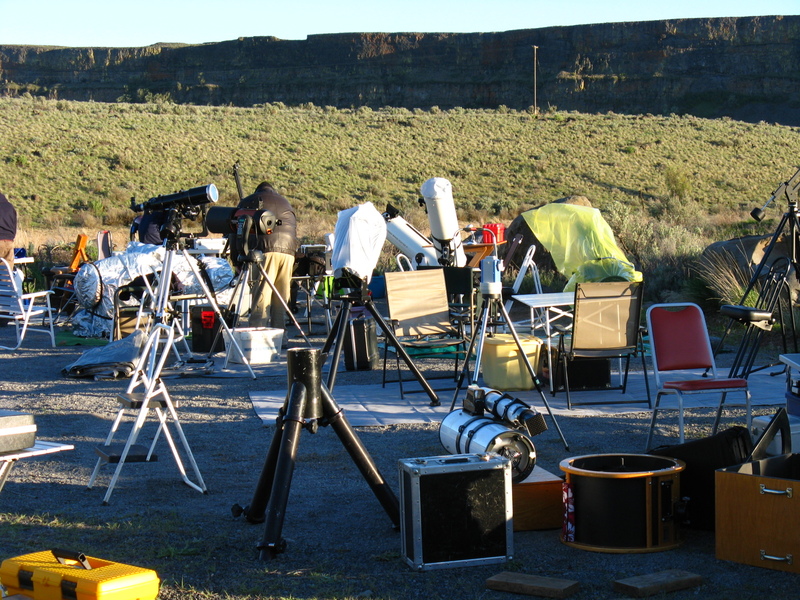 This is a free star party, except for the entrance fee to the Olympic National Park. Our semi-annual 4-night event is our Camp Delany Star Party hosted in the beautiful Sun Lakes State Park at their environmental learning center. This party occurs in the spring and the fall. There is a fee to attend but all your meals are provided and bunkhouses are available as well as hot showers! 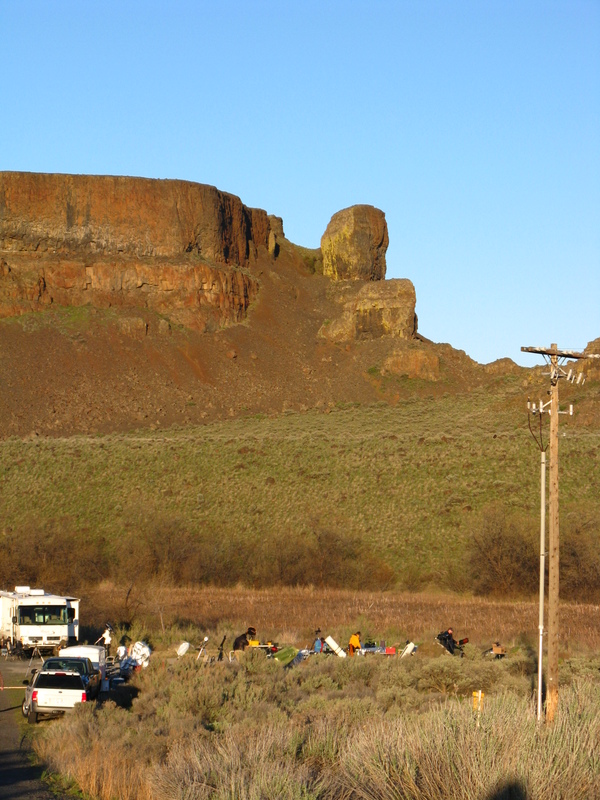 This dark site is in Eastern Washington and the views are endless. It is quite the friendly, family-oriented affair! Come and join us for loads of fun! Want to join our club? Click here for more information!